Welcome to the website of the Christchurch Group of Churches. We are a group of United Reformed Churches in beautiful Christchurch in the county of Dorset. 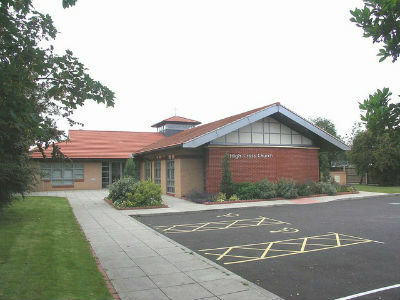 Burton URC is a chapel, located on the green in Burton, in the heart of the village. 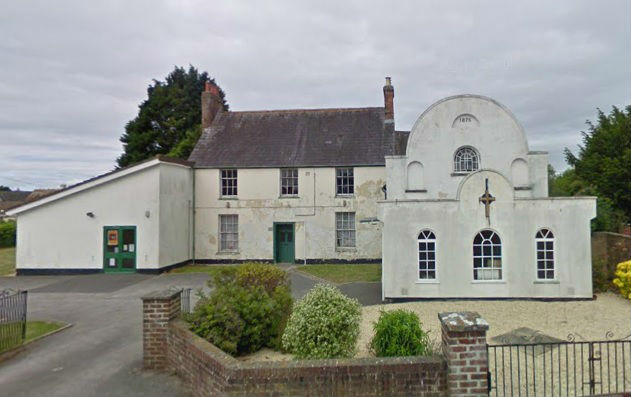 High Cross URC is a modern building situated in the community of Somerford and Walkford URC is a small, community chapel positioned close to the shops, diner and local pub in Walkford, just along from the centre of Highcliffe village. The three churches share a minister, Rev Paul O'Connor, as well as having their own leadership teams. They all have great Sunday fellowship and worship each week, mainly following a relaxed and traditional format. Each church works together to provide toddler groups and opportunities for adults to socialise during the week as well as frequent social events. The churches are keen to explore their faith with one another and to support the communities around them, whether this be through practical support or mission projects. Please use the links for each of the churches (found at the top of the page) to explore the different groups on offer as well as the service times and contact information. If you would like to let one of our halls or rooms, either long or short term, then please use the lettings link at the top of the page and select which church you would like to contact for your booking. Baptisms, weddings and funerals can all be arranged by contacting the minister, Rev Paul O'Connor. Whoever you are, wherever you have come from, we offer you a warm and friendly welcome to Burton, High Cross and Walkford United Reformed Churches.